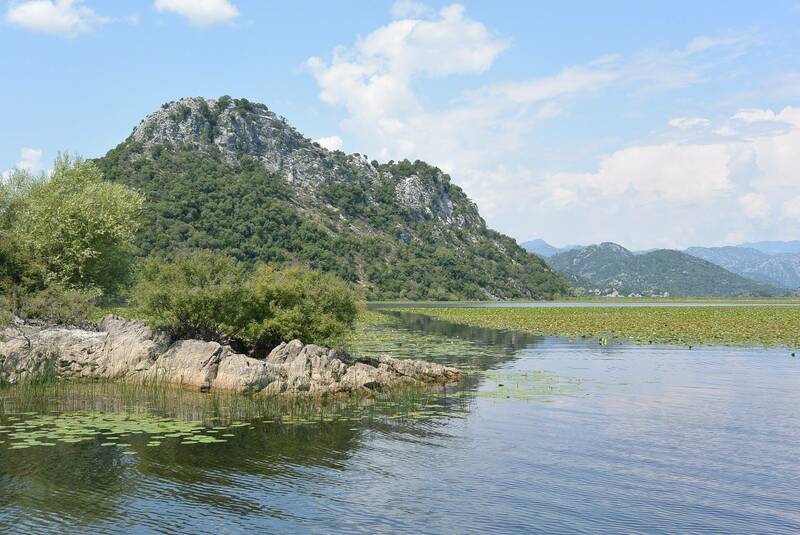 SKADAR LAKE - discover the biggest lake in Montenegro, explore the Natural Parl in a boat cruise and taste the local dishes and the traditional rakija ! 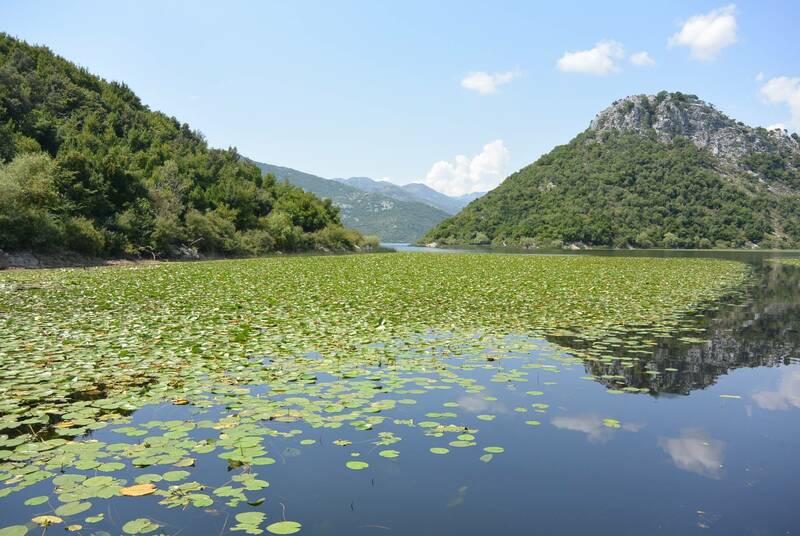 The largest lake in the Balkans and also the only national park dominated by aquatic and wetland ecosystems. 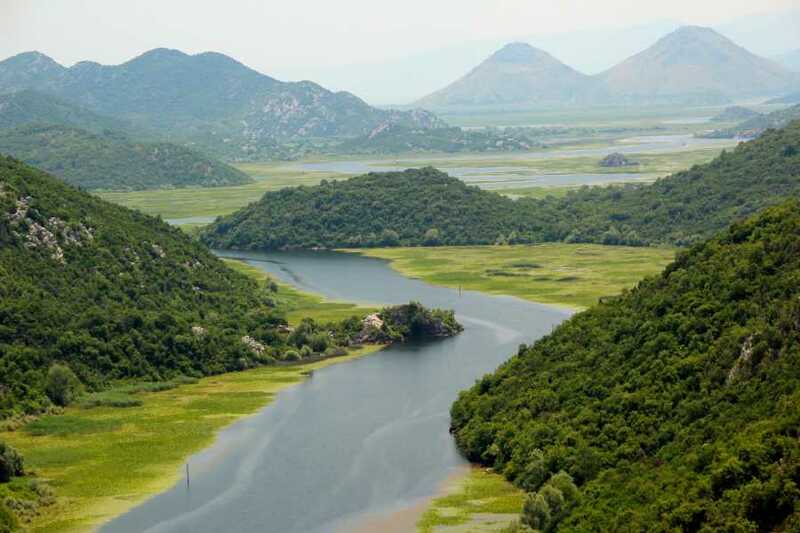 North swampy coast (about 20,000 ha) offers ideal conditions for the development of wildlife, especially bird life. 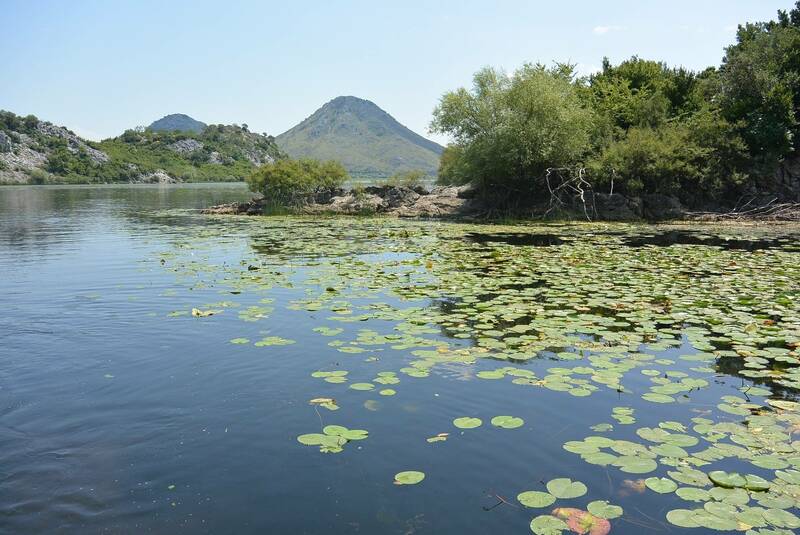 On the lake lives, nests, wintering or moved 281 species of birds, but Lake has the status of areas of international importance for birds (IBA) and is located on the world list of aquatic habitats of international importance (RAMSAR). In the park are 48 species of fish, 50 species of mammals (only water is representative of the otter), numerous amphibians, reptiles and insects. A diverse plant life both in the lake and in its surroundings, and in the summer months water lily meadows and water chestnut can be provided for miles. Skadar Lake has a rich history and culture, as evidenced by numerous archaeological sites, medieval churches and Monasteries. The tour is provided in English,Italian,Russian,French and German language. 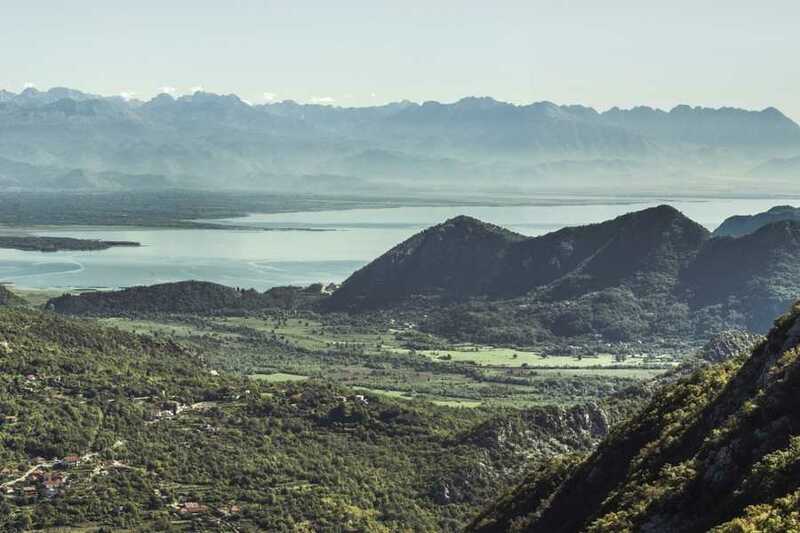 Hotel pick up available from Tivat,Budva and Podgorica. Entrance tickets for National Park in the 2hours and 3hours option.